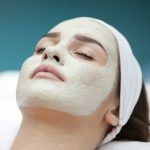 When we are talking about face packs, some of us really love to rely on natural homemade face packs while others who run short of time rely on the best of the best face packs available at drug store. 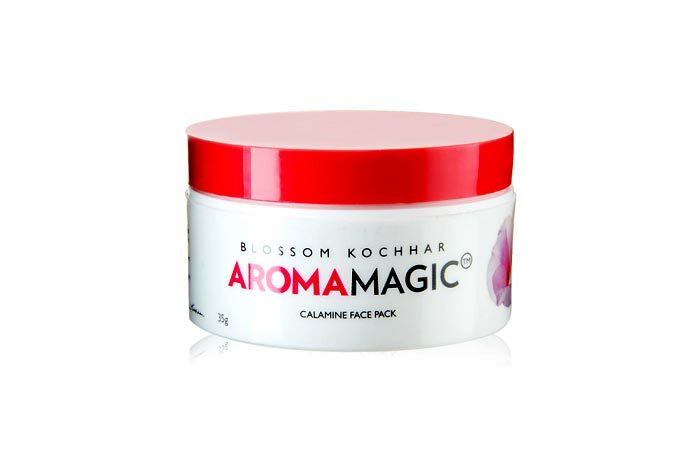 Some claim to cleanse and tighten the pores while others give glow to the face. Today we put forward our 5 best drugstore face packs which are good, affordable and easily available. 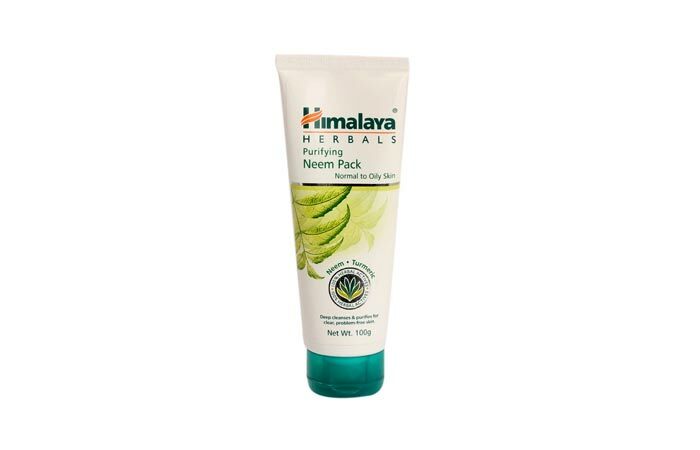 This is a very popular drug store face pack which is specially formulated for the oily rash prone skin which claims to speed up the disappearance of excessive oil, sebum, acne infection and rashes. 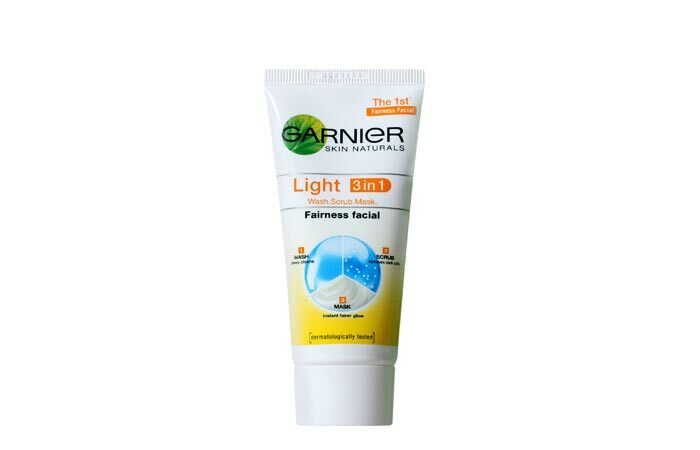 It also brightens up sallow complexion and pimple marks. Calamine, mint, neem, garlic, multani mitti and sandal wood. 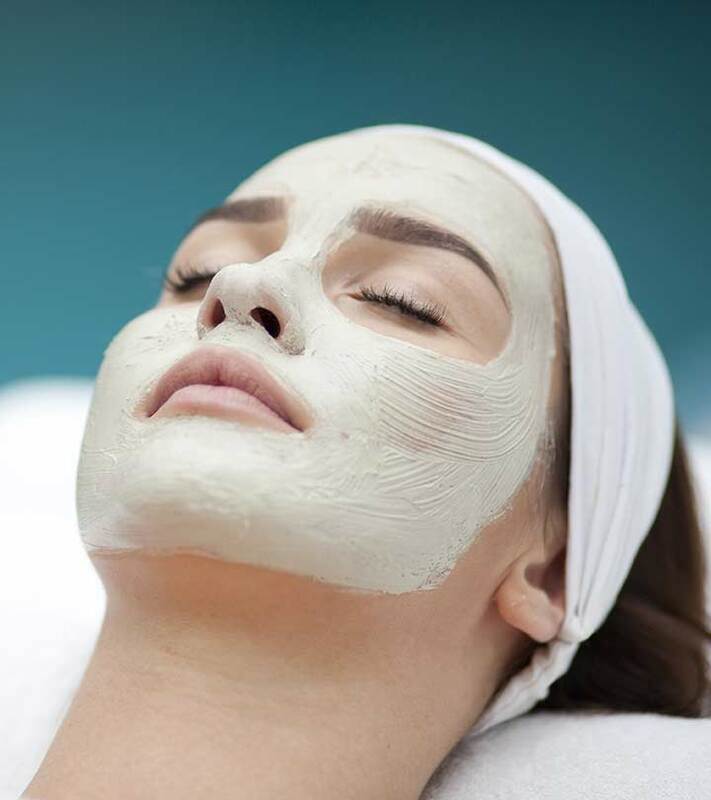 Directions: On a cleansed face, you need to apply a mixture made of ¼ tea spoon of the face pack along with the Aroma Magic Skin toner or rose water. Wash off after 10-15 minutes. Results: The smell of garlic is very strong, so many may not like the pack. However the results are amazing. You will find at least 60% reduction in your skin rashes with regular usage .It gives you a soft smooth skin texture. This is another very popular drug store face pack especially formulated to tighten pores and give you a revitalised skin. It gives sagging skin or dull skin a good circulation. Extracts of Seaweed, Thyme, Bitter Apple, Clays, Kaolin and pure essential oils of Juniper Berry, Grapefruit and Patchouli. Directions: On cleansed non-dry skin apply this face pack directly. Leave on for 20 minutes and wash it off. Results: A brightened complexion and smooth feeling. The brightness lasts for about 2-4 days. Instant skin tightening. The aroma is very charming. This is a moss green coloured face pack which is easily available at your nearest drug stores. It does as it claims, it reduces pimples. Directions: Apply on cleansed face and/or on pimples and acne and leave on for 10-15 minutes. Don’t let it get dry. Remove with wet cotton ball or wash off. Results: leases pores and cleans face very well. Does promise of reducing pimples with regular usage. 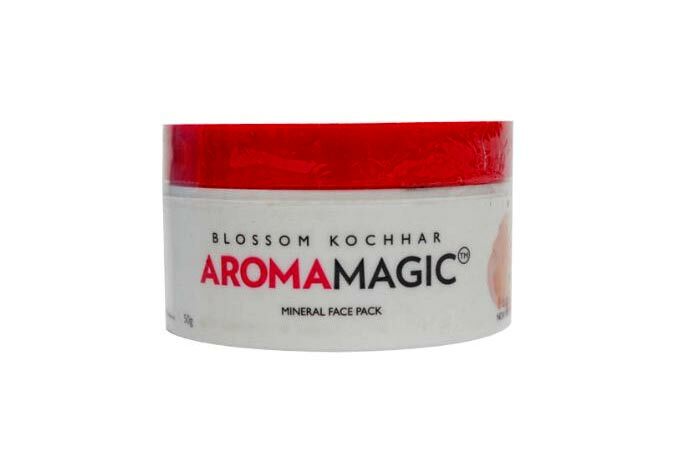 If you are looking for a face pack which brightens up sallow complexion and gets you rid of sun tan then this is the product that you have been looking for all this while. Though the packaging is not very hygienic yet it is a very good pack which can be used on face and/or on any body part to get that part rid of sun tan. Milk, Beeswax and Geranium Oil. Directions: Apply on cleansed skin surface and remove after 10-15 minutes with soft massage as you cleanse it away. Results: Regular usage does remove sun tan to a great extent. But do not expect immediate results. Results are visible on after a prolonged and continued usage of about 2-3 months for a noticeable difference. This is a wonder product in the market which has made a huge response due to its 3 in 1 action as a face wash , scrub and then as a mask. So you are not in a headache to buy 3 different products. Zinc, Pumice stone extracts and clay. Directions: Follow the pack directions and the time limits set for the face pack. Scrubbing on the pimple prone area will get a wonderful skin, but do not scrub vigorously .The more pimples prone your skin is the more gentle you should do with your skin. This is where many girls may go wrong. If you scrub using this product a little too much then your skin might get severely aggravated and excessively dry. Results: If you use this product cleverly and in the proper way then you would definitely want to repurchase this product again.